Soft and fluffy; rest your head on this luxury microfibre and silk pillow for an incredibly comfortable night's sleep. Choosing a synthetic option doesn't always mean you need to leave luxury behind. 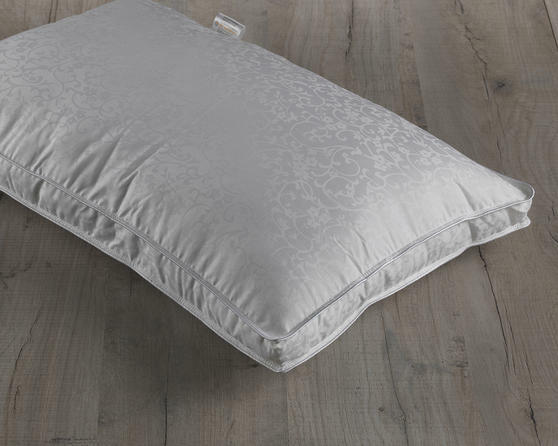 This soft and bouncy pillow has a 10% silk and 90% microfibre fill for a pillow you won't be able to resist. 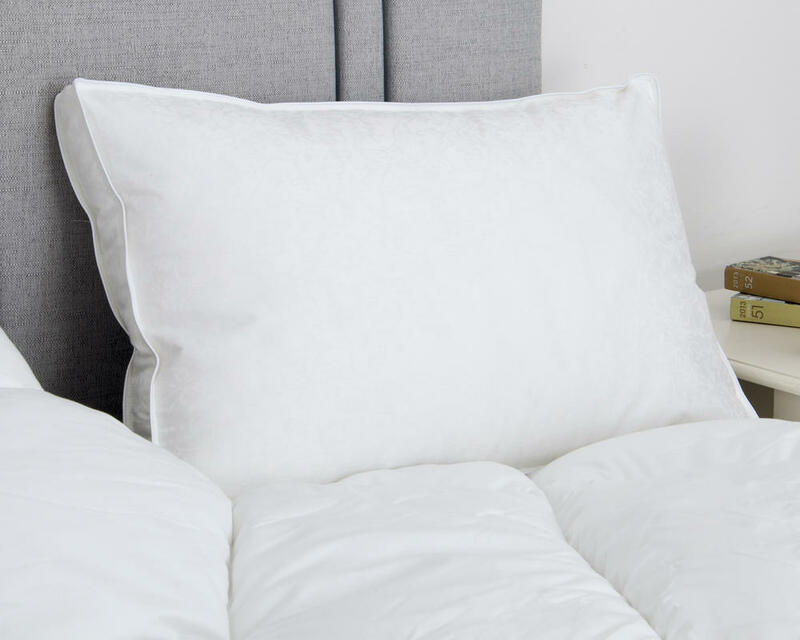 The microfibre feels beautifully light and airy, similar to a down-filled pillow, while the silk does more than just sound luxurious. It works hard while you're resting, helping you control your temperature with its moisture wicking and breathable properties. 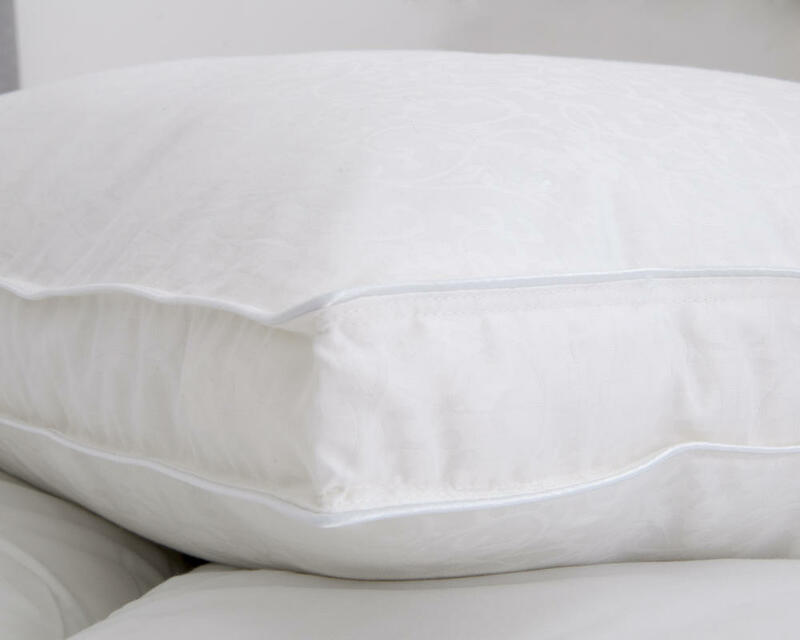 Cased in 230 thread count cotton jacquard with piped edges for durability; this premium synthetic pillow is a favourite of many.